ExchangeFree mattress exchange on all beds. 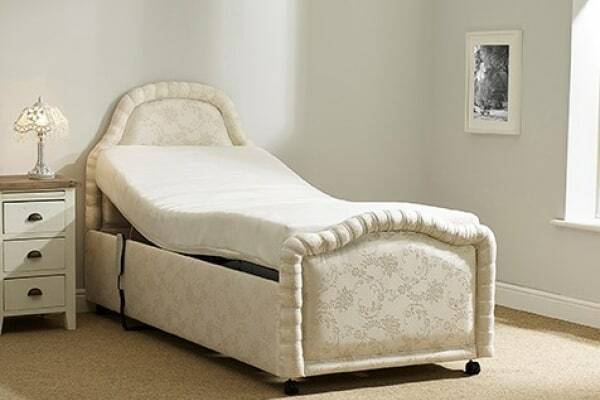 All mattresses are made for your weight and how you would like the feel, soft, medium or firm. 7 day trial, if not suitable, call for a free exchange or you can upgrade (charges apply). 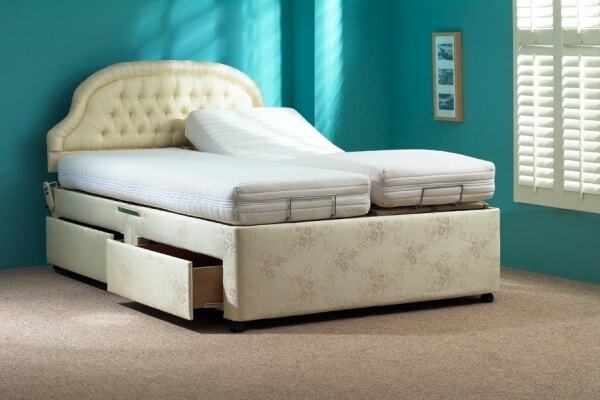 FittingAll beds can be retro fitted with other products at a later stage e.g. vertical lifting frame can be fitted to your bed later if your needs change, as can heavy duty and wall-hugging mechanisms. Guarantee7 day money back guarantee on your bed (excludes special orders). Made for youAll mattresses are made for your weight and how you would like the feel, soft, medium or firm. It is very important to make sure the bed is the correct height, too high and its difficult to get in and too low and its difficult to get out of bed. Laybrook can make sure your bed is the correct height and make the bed to suit you and your medical needs. PremiumOur grab ring does not fit cheaper adjustable beds as they are not strong enough, but again can be fitted to ours later (as can the leg lifter). High standardsMaufactured to the highest European standards. DeliveredDelivered and set up by Laybrook delivery team, not outside contractors. Full demonstration on operating your new bed. Free-phoneFree-phone number, available Monday to Saturday (some companies do not even have a telephone number). Best pricesUnbeatable prices for quality and service. No stressWe can take your old bed away when we have delivered your new one. The best guaranteeThe best Gurantees of your motors, mechanism and base (Not warrantees as these make you contribute to the repair) with in home replacement or repair by our trained engineers.